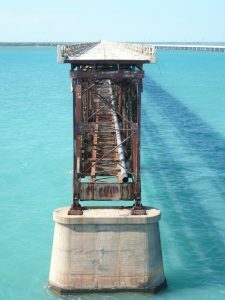 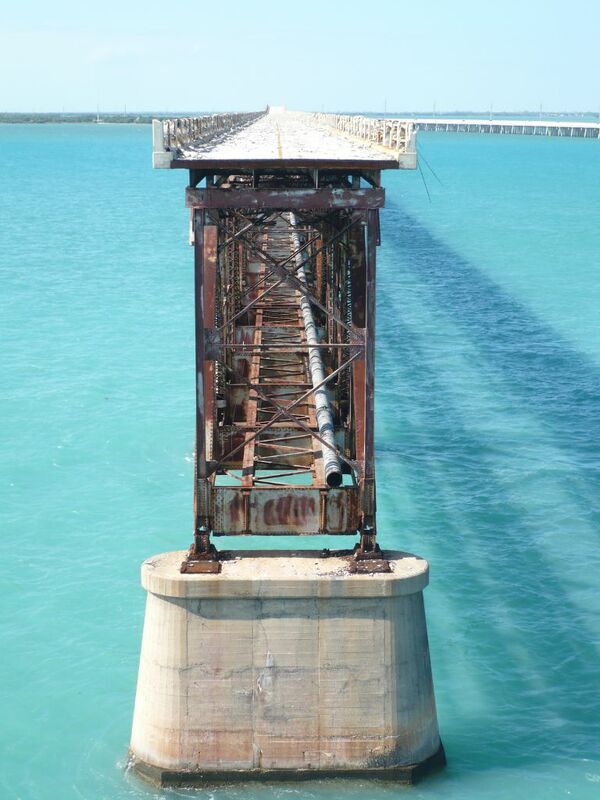 The Overseas Highway stretches 127.5 miles from the Florida mainland near Florida City to what seems like the end of the earth — Key West. 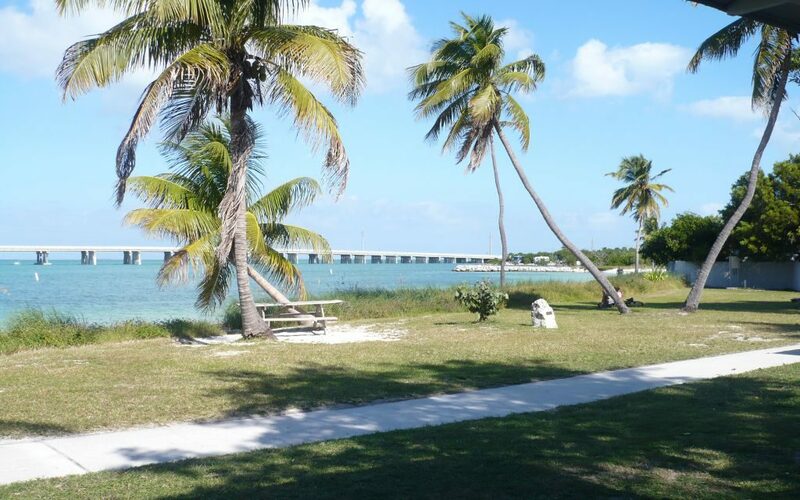 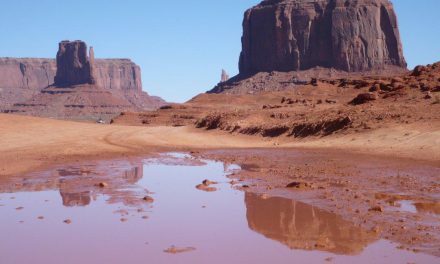 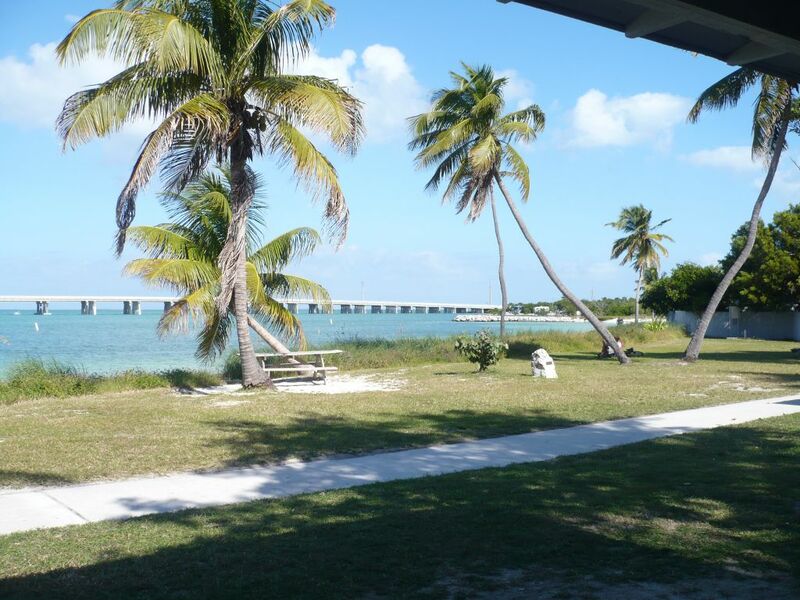 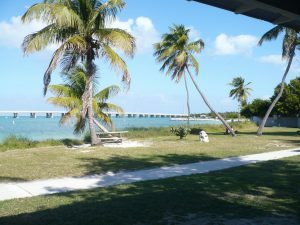 Along the way you pass some famous towns like Key Largo and Marathon, along with some not so famous places like Jewfish Key, Saddlebunch and Cow Key. 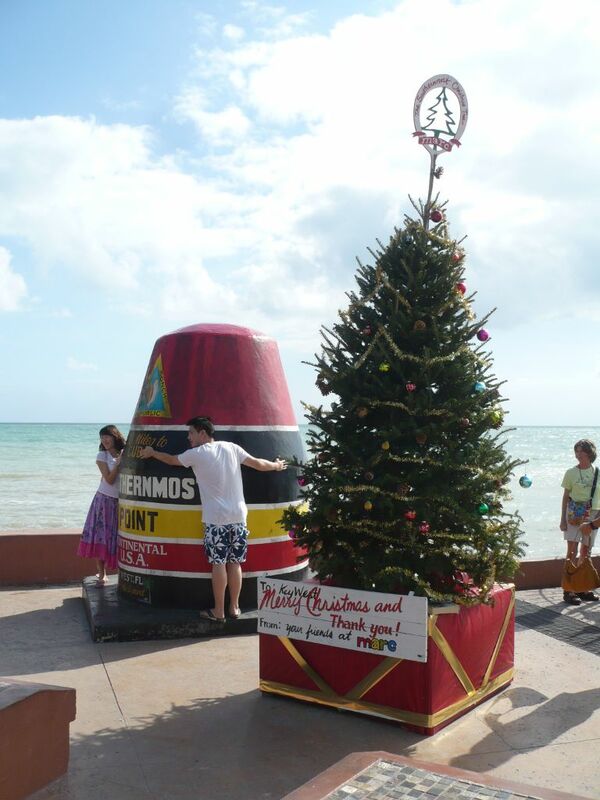 Okay, one of the biggest attractions on the island is a concrete replica of a buoy at the corner of South and Whitehead Streets that claims to be the southernmost point.